Quick Base provides the ability to share an app with the entire Internet. 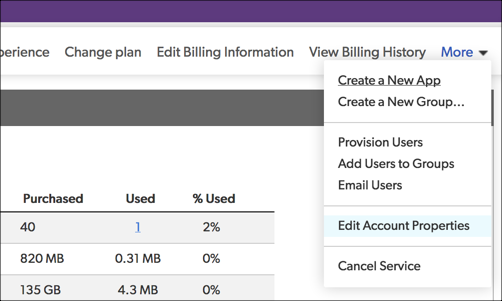 As a Billing Account Manager, you can enable or disable this feature. On the right side of the page, choose the More menu, then choose Edit Account Properties. Click Apply Changes at the bottom of the page.